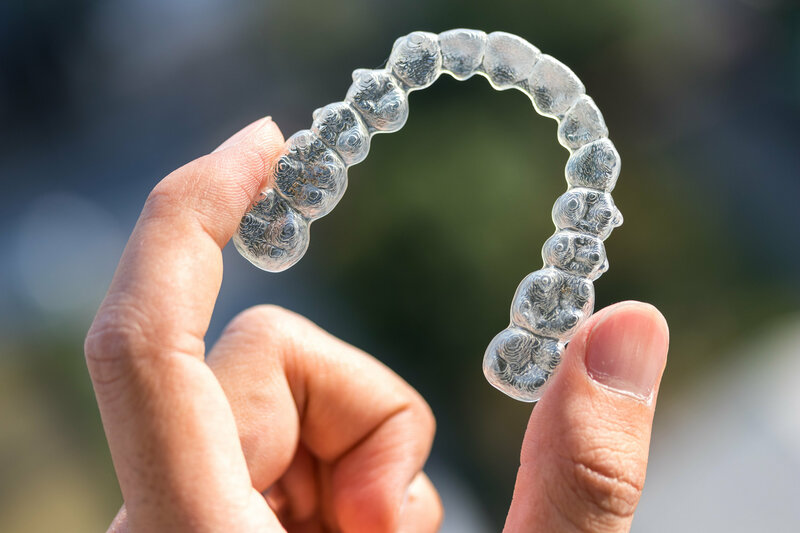 Unlike conventional braces that rely on wires and metal brackets, Invisalign clear braces use a series of transparent, custom-made aligners to slowly move teeth into the desired position. Patients typically wear each set of aligners 22 hours per day, taking them out only to eat and brush their teeth. After 1 to 2 weeks, the aligners are exchanged for the next pair in the series. Each new Invisalign set puts gentle pressure on specific points in the mouth to gently shift teeth until your smile looks fabulous and straight! Can I Use Invisalign to Straighten My Teeth – Again? Invisibility – Invisalign aligners are made to be clear and fit snugly over your teeth, meaning that friends, co-workers and even family members will have a hard time noticing when you are wearing them. All they will see is your beautiful smile! Greater Comfort – Invisalign offers greater comfort than traditional bracket and wire braces, which can irritate the soft tissue inside your mouth and cause tooth sensitivity. Removable – Invisalign trays are easily removed, so you can continue to eat all your favorite foods and brush your teeth normally. Time-saving – Invisalign clear braces require fewer trips to the dentist compared to conventional braces, which must be adjusted by an orthodontist frequently. In addition, Invisalign treatment overall typically lasts 8 to 18 months –significantly less than traditional braces. Fixing the imperfections in your smile as an adult does not require a second round of metal brackets in your mouth. Talk to a cosmetic dentist in Virginia Beach about how Invisalign can help straighten your smile without interrupting your daily life! 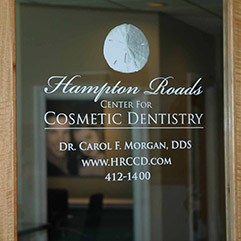 Dr. Carol F. Morgan has been helping patients in the Hampton Roads area achieve the smile of their dreams for over 20 years. 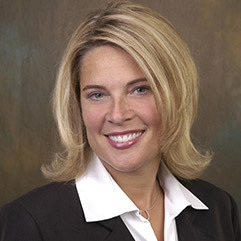 A fellow of the prestigious Las Vegas Institute for Advanced Dental Studies, Dr. Morgan has considerable expertise in cosmetic dentistry. 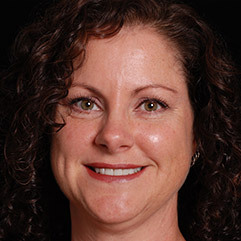 If you are interested in learning more about Invisalign, contact Dr. Morgan through her website or by calling the office at 757-412-1400.